If you need to complete or update your child’s emergency card, please use the attachment below. Please see a letter from Dr. Marino regarding Greenwood Elementary School’s Food Policy. 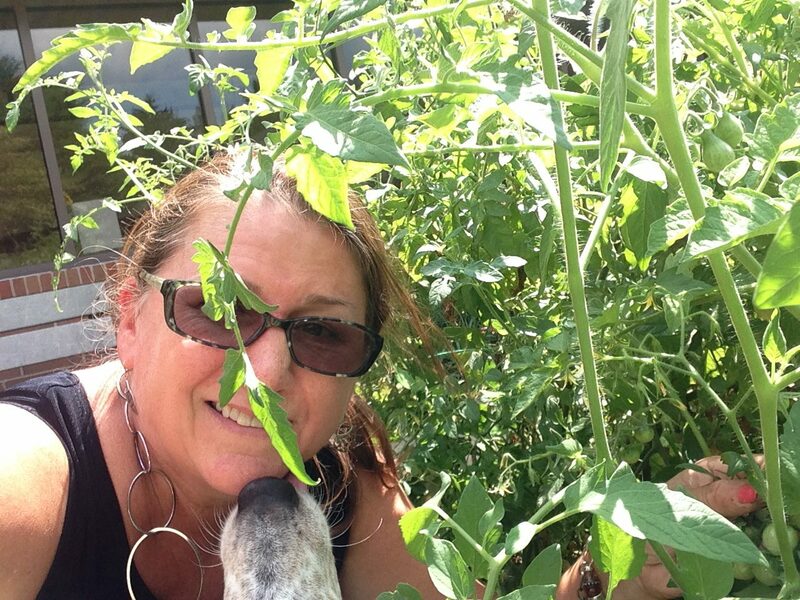 Greenwood’s Knowledge Garden Is In Full Bloom! 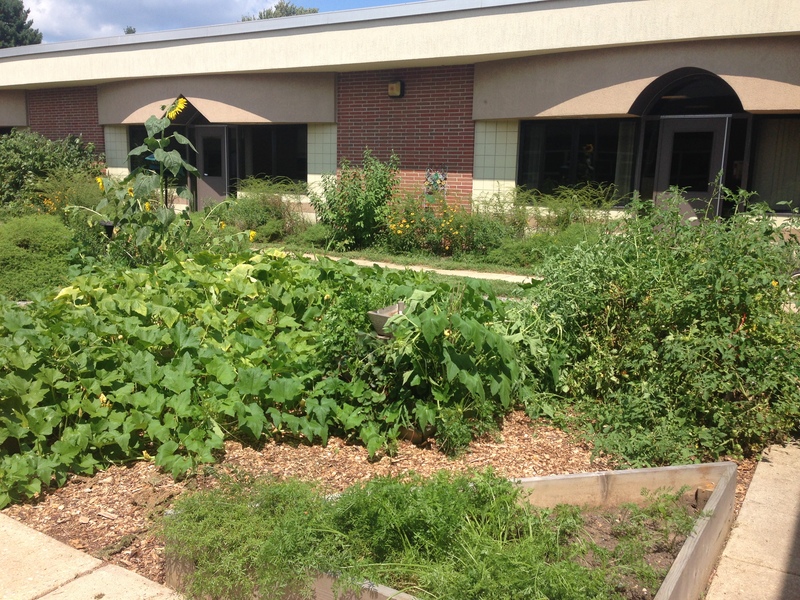 Have you stopped by to see Greenwood Elementary School’s Knowledge Garden? 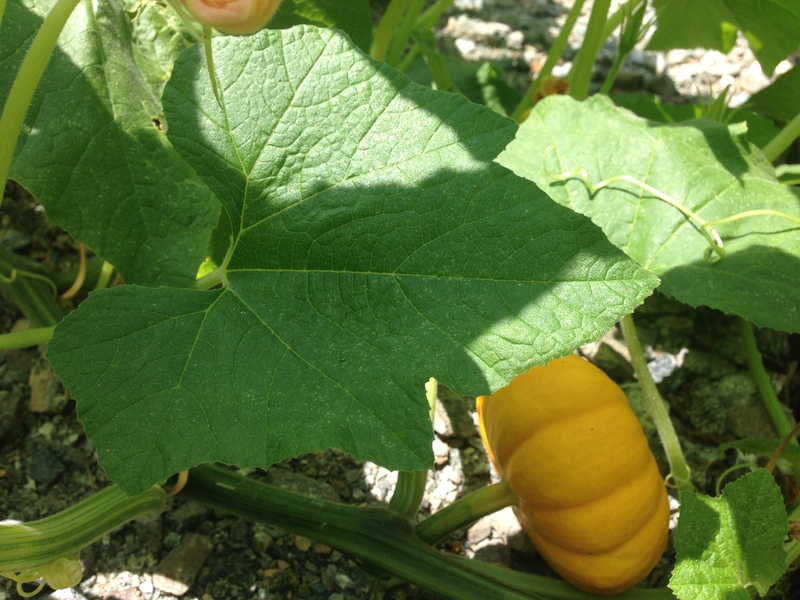 It is in full bloom with beautiful flowers as well as seasonal fruits and vegetables! Special thanks to the Earth Club and Mrs. Sarah Thorne-Locke and Mr. Erika Slowik who have spearheaded this project. Greenwood Elementary School is fortunate to have a long-standing partnership with Longwood Gardens. 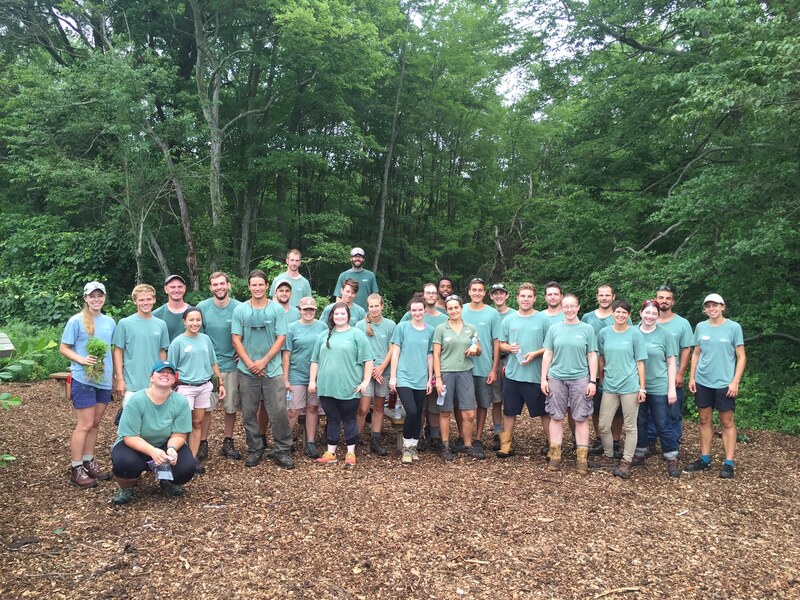 Every summer, their interns spend a day working on the school’s Nature Trail and in the Courtyard Classroom. A special shout out to Mr. Burt Rothenberger, a Greenwood Elementary School friend and neighbor, who has been helping the school to maintain its outdoor spaces, as well. A big “thank you” to Mr. Brian Trader and the 28 gardeners from Longwood Gardens’ intern and professional gardener programs for their work spreading wood chips, weeding, and removing invasives on the Greenwood Elementary School’s Nature Trail and in their Courtyard Native Plant Garden. This is the ninth year that Longwood Gardens has provided this much-needed and valued support to the school. If you’re wondering what the “bouquet” is that the intern is holding, the one on the far left in the picture, it’s Japanese stilt grass! 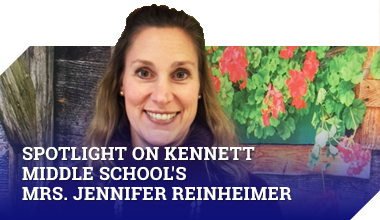 Do you want to help in Kennett Consolidated School District’s schools? Do you wish to volunteer in a classroom? Do you want to help out in the library? Would you like to chaperone a field trip? Do you want to assist on on field day? If so, you’ll need clearances to do this! Please click on the information packet to help you get started! While it is not hard to do, it does require you to do this in advance!